Games Galore at Agile 2009! 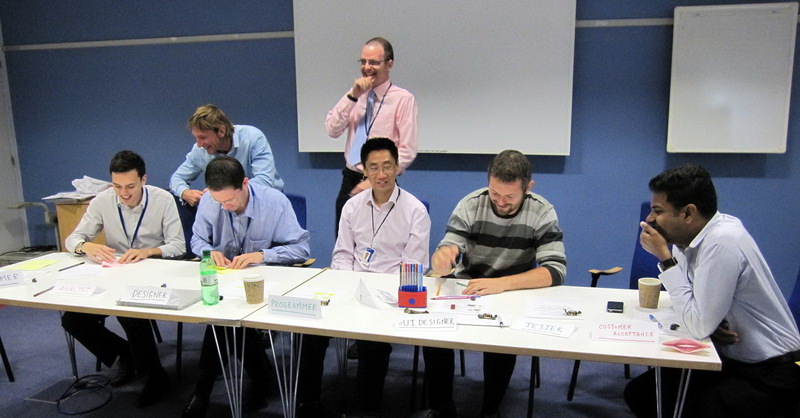 Well-known for our penchant for fun and games, Pascal and I will making an appearance at Agile 2009 to play two of the most popular games in our ensemble: ‘The Bottleneck Game’ and ‘The Business Value Game’. Pascal and I kick off next Wednesday with The Bottleneck Game to demonstrate the five focusing steps from the Theory of Constraints and how it correlates with Agile, Lean and Real Options. It’s a favourite among our set of learning games which demonstrates, time after time, the relevance of the Theory of Constraints not just to projects or our work, but the way we see the world around us. After playing the game with us, you’ll acquire the necessary techniques and hands-on application to share with colleagues and friends. How to get teams to collaborate to reach a common goal. Arrive early to the session because there’ll only be enough room for 60 game enthusiasts! Surely it doesn’t get much more exciting than this… or does it? … Yes it does! 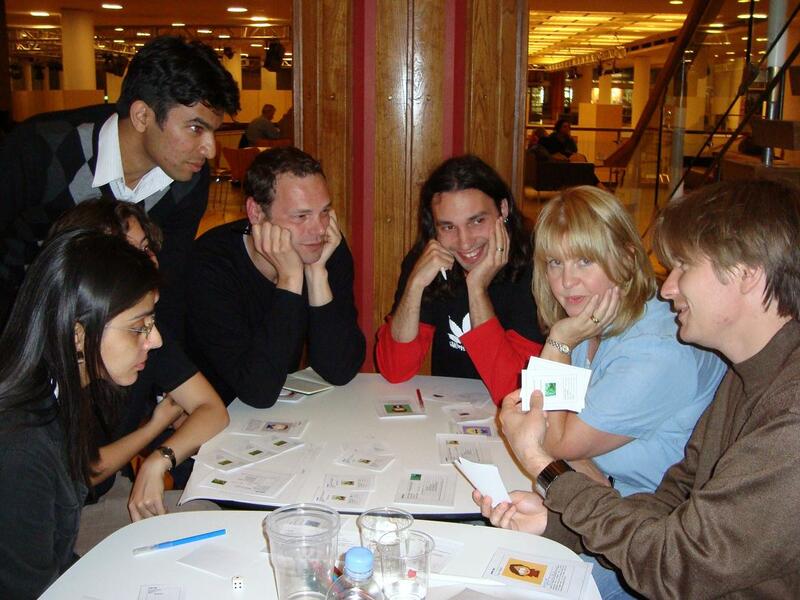 Pascal and I trialled The Business Value Game for the first time in public at Agile 2008 in Toronto. We’re back this year and in Chicago with a bigger and better version based on the valuable feedback we’ve had from playing with our numerous client teams, conference goers and fellow Agilistas around the world. Learn “good enough” business value estimation techniques to start delivering higher value today. We’ll be running a total of 6 parallel teams for 50 people. Come early to get a seat at the table! We’re looking for a helper to help co-facilitate The Business Value Game. The only pre-requisites are 1) You’ve played the game before and you understand how it works; 2) You want to play it again in the large with 60 people! Contact us if you’re available and interested to help out. The entry 'Games Galore at Agile 2009!' was posted on August 20th, 2009 at 9:48 pm	and last modified on August 21st, 2009 at 9:21 am, and is filed under Communication, Conferences, Kaizen. You can follow any responses to this entry through the RSS 2.0 feed. You can leave a response, or trackback from your own site.